Here’s the long and short of it: Being vertically challenged isn’t necessarily a disadvantage, especially when it comes to longevity. 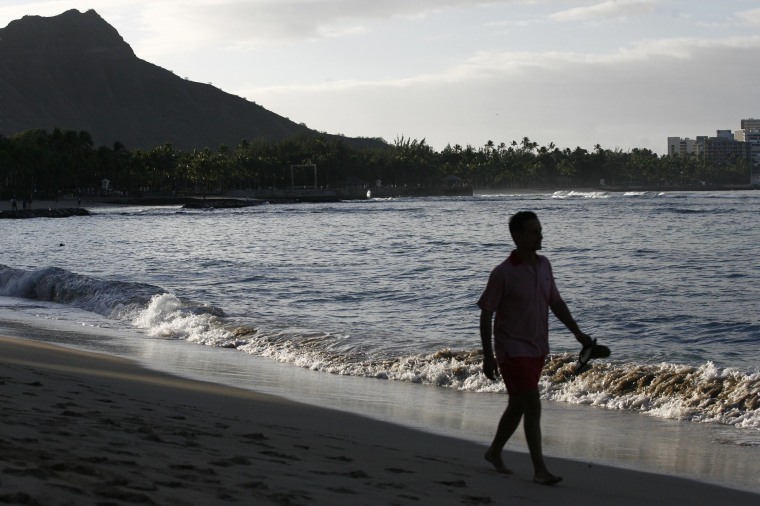 A study of Japanese-Americans in Hawaii found that shorter men live longer than their taller counterparts. Researchers studied the characteristics of thousands of American men of Japanese ancestry in two groups — those that were 5-foot-2 and shorter, and those that were 5-4 and taller. The men were followed closely for over 40 years as part of two long-term research projects, the Kuakini Honolulu Heart Program and the Kuakini Honolulu-Asia Aging Study. The researchers said that shorter men were more likely to have a protective form of FOX03, a gene associated with longevity in humans, as well as lower blood insulin levels and less cancer. "This study shows for the first time, that body size is linked to this gene," Willcox said in a statement. "We knew that in animal models of aging. We did not know that in humans. We have the same or a slightly different version in mice, roundworms, flies, even yeast has a version of this gene, and it's important in longevity across all these species." Researchers at the Kuakini Medical Center, the UH John A. Burns School of Medicine and U.S. Veterans Affairs worked on the study, which was recently published in the peer-reviewed medical journal PLOS ONE. More research is needed to determine whether the findings hold true for other racial groups and populations, the study’s authors said. Not all scientists agree on the correlation between height and longevity. Some previous studies have suggested that taller people live longer.